Welsh hand dived Scallops are the tastiest you can buy. The Pembrokeshire Scallops dive team hand pick each scallop off the seabed. This level of care is reflected in the freshness and the taste. 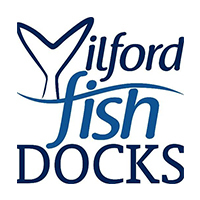 We are a Dive company that specialises in the harvesting of shellfish from the sea. We do this in the most ethical and sustainable way possible. 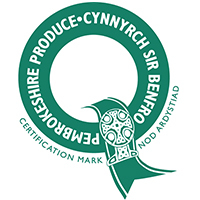 Pembrokeshire Scallops was formed to specifically to dive for scallops and other shellfish from the cold, clean waters off our coast. “Sgwba-blymio yng Nghymru ar ei gorau”. Our primary product is alive, whole in shell, King Scallop. We can provide you with more than just these delicious shellfish. As well as supplying Scallops, we provide staff and chef training in handling and shucking. Other types of shellfish including Crab and Lobster. 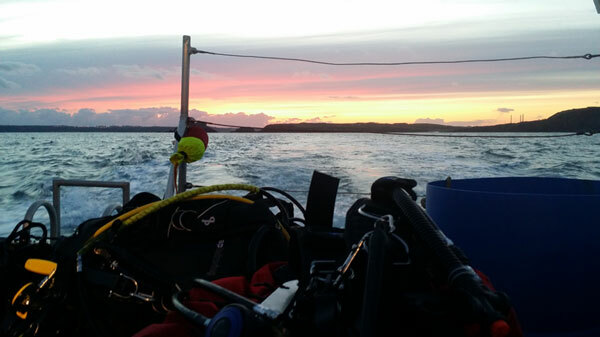 We also provide Scuba training, you can learn to dive with the most active dive team in Pembrokeshire. To contact us, please follow the link and choose the way you wish to contact us.